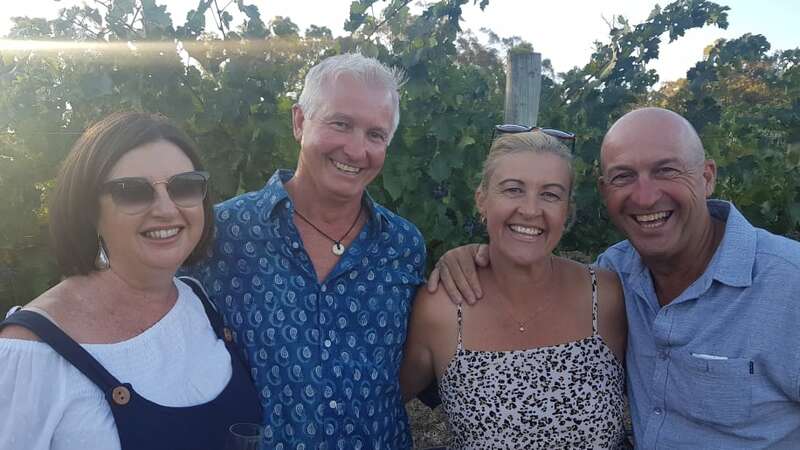 Glenn and Connie Young with Kerry and Pete Kelton enjoyed the relaxed atmosphere at the Murchison winery on Friday evening. 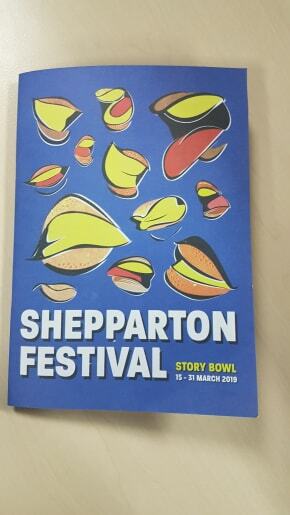 Pictures: John Lewis. 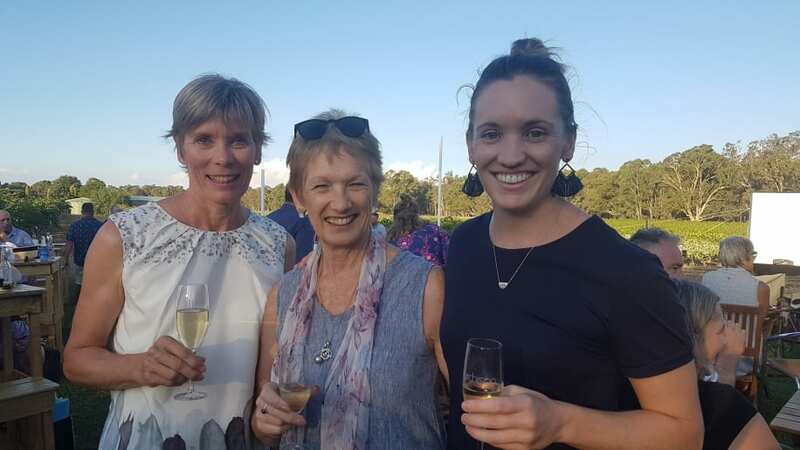 Lynda O'Shannessy with Marg and Ally Clarke were among the large crowd at Longleat Wines on Friday. 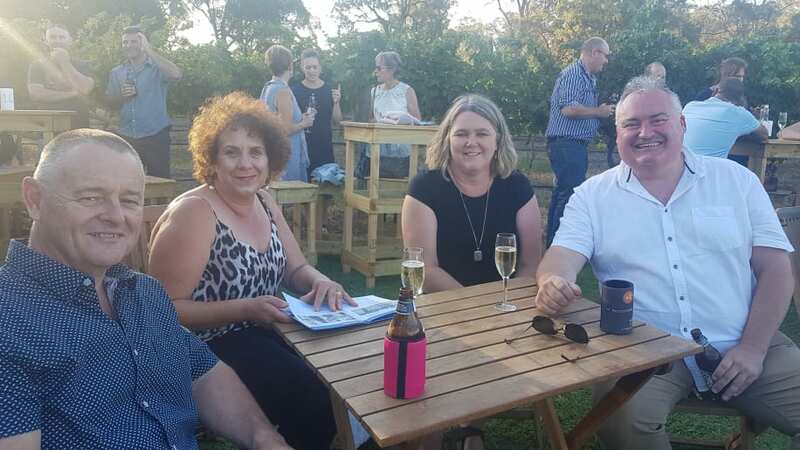 Michelle and Peter Cantlin with Tania and Russell Orchard in relaxed mood at Friday's festival program launch. 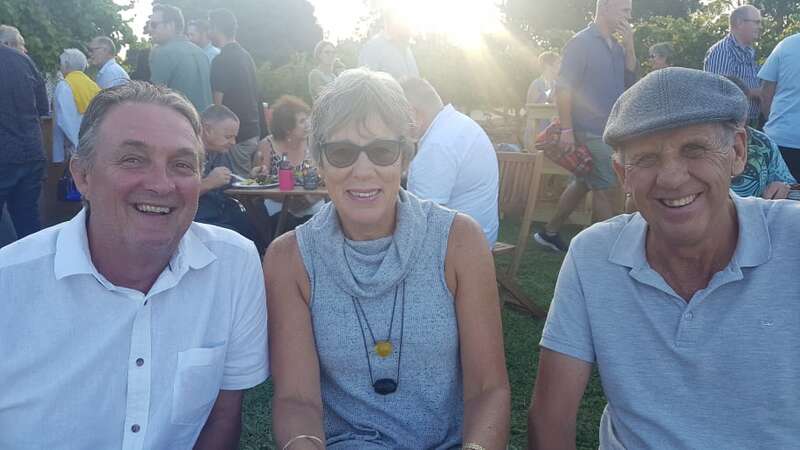 Royden James, Lee Gardiner and Bruce Smith enjoyed the evening.